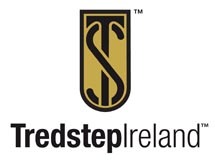 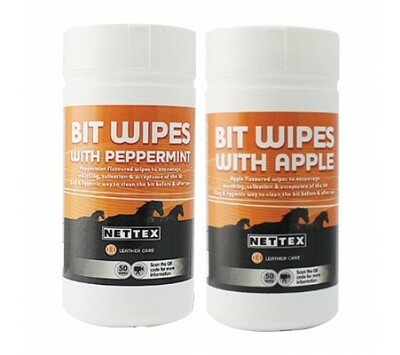 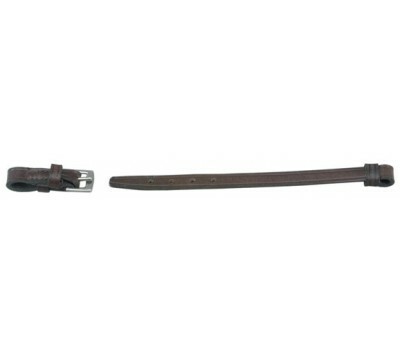 Used with only Pelhams or Weymouths. 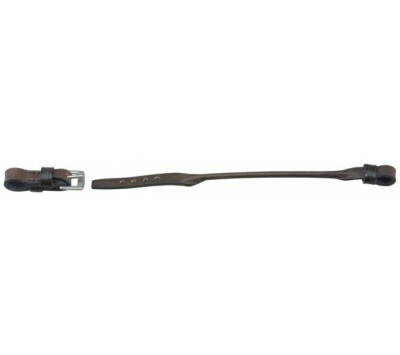 Holds cheek of the fulmer bit in the correct position. 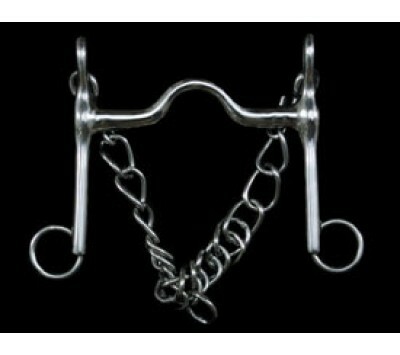 A thick hollow loose ring snaffle. 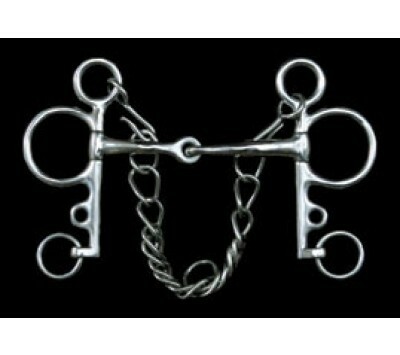 A thin french link loose ring snaffle. 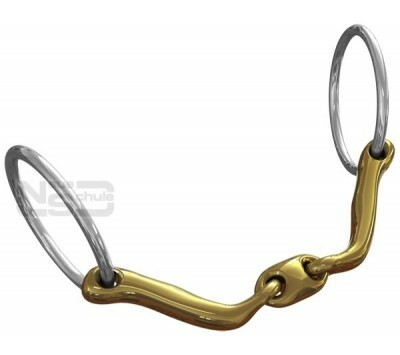 A thin hollow mouth loose ring snaffle. 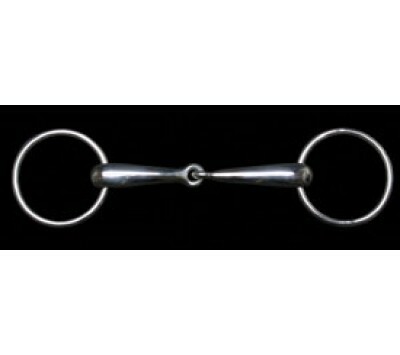 A mini loose ring snaffle, designed for ponies.